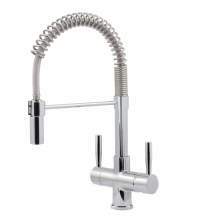 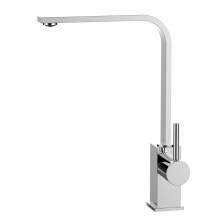 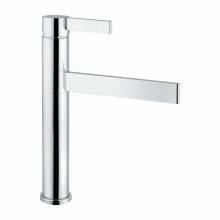 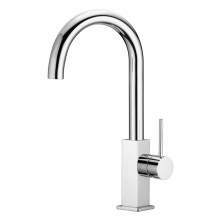 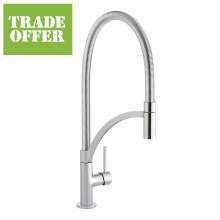 If you are looking for a new kitchen tap with the WOW factor then look no further than this fabulous range of deisgner kitchen taps. 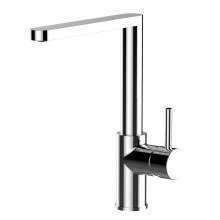 Sinks-taps.com have an exclusive range of Bluci Kitchen taps, all of which are made to an incredibly high standard in Italy. 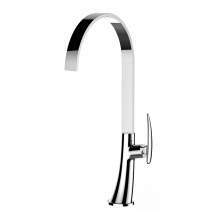 The Bluci Premio range consists of a stylish collection of kitchen taps designed specifically to create a real focal point in any kitchen. 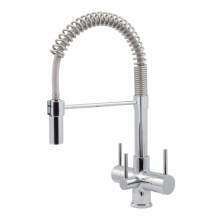 Beautiful design, elegant lines and stylish features are all blended together to create a product that is not only visually stunning but also practical and functional. 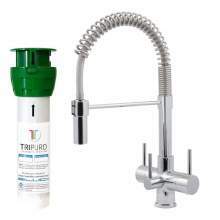 The Premio range also incorporates such features as double spout o'rings to eliminate any possible spout wobble, a stainless steel shaft fixing system, a burn prevention cartridge that controls the flow of hot water and a comprehensive 5 Year Warranty.